Fowler Welch has invested £2 million to develop its temperature controlled depot in Spalding. 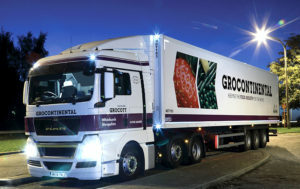 AGRO Merchants Group, which specialises in temperature controlled logistics, has acquired Shropshire-based Grocontinental. An in-depth guide for those seeking to use refrigerated containers in non-operating mode to carry commodities not requiring temperature control has been published by the Container Owners Association and the Cargo Incident Notification System, supported by the TT Club. 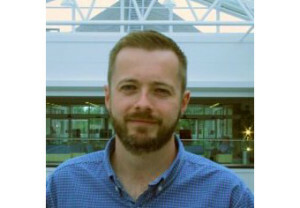 NFT has appointed Ross Eggleton as chief executive of NFT. Fruit importer SH Pratt is taking a 109,000 sq ft temperature controlled warehouse at DP World London Gateway. 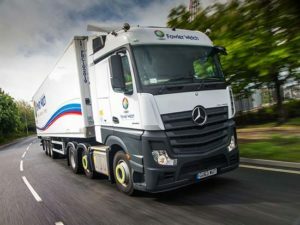 Chilled logistics specialist NFT has appointed Ross Eggleton chief operating officer tasked with ensuring operational excellence across NFT’s transport and warehouse operations. 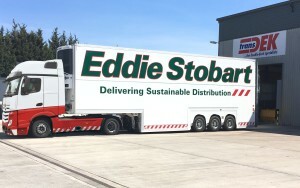 Transdek UK is launching the Tall Boy trailer a double decker with internal load clearance of up to 2.2m on each floor. 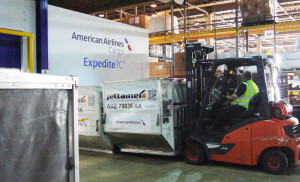 American Airlines has opened new controlled room temperature facility at its London Heathrow cargo centre. Partner Logistics has been bought by US temperature-controlled warehousing company Lineage Logistics. 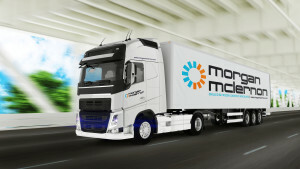 Culina Group has entered into a joint venture with Morgan McLernon, an Irish company specialising in chilled and frozen distribution.